How does a person find the courage to take an unpopular moral stand? And how does that decision shape the course of a lifetime? 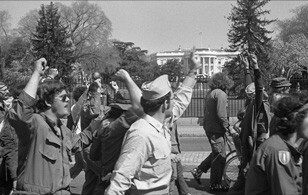 Courage and Conscience, a feature-length documentary, examines these questions through the stories of some of the 20,000 members of Vietnam Veterans Against the War. 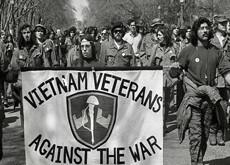 One of the most effective groups to arise during the antiwar movement, VVAW has endured for half a century, fighting for better treatment for veterans and opposing foreign wars. Please indicate Courage and Conscience in the memo line.